Posted on March 29, 2019 April 2, 2019 by LeighM. Canada is a country in a state of great flux. Being a First World nation has meant that it is one of the first to experience the effects of ever-shifting global events. This has been all the more true in recent years; dramatic changes in worldwide economic, geopolitical and technological fronts have led to seismic shifts in the way Canadians go about their lives. By far one of the most visible impacts originating from those sweeping changes is the astronomic rise in the number of homeless people. A supportive history: Homelessness is not something new to Canada. During the Great Depression of the early twentieth century and onwards, the federal government got involved directly in the housing via various Acts and Grants, such as Dominion Housing Act, National Housing Act, Tax Act (modification to include mortgage assistance and tax concession for market housing players), etc. Lower levels of governments too played their role in providing the means for social housing. There was even direct involvement of the federal government for decades in the construction of houses, which in recent years has been in the hands of city municipalities and their associated non-profits. All of this restricted the growth of homelessness in the country. The pullback: From 1979 to 1984, governments withdrew social housing support to counter rising national debts and stem operational deficit, and from 1993 onwards, with the withdrawal of central government from the service, and subsequent funding cuts, the lower governments have been stretched thin and are unable to cope with the demand. Another great blow came in the form of the housing market led recession of 2008, which affected Canada tremendously. This has led to an increase in the homeless population, particularly in major cities. The growth of these cities has increased housing prices as well, and the influx of immigrants and refugees does not help the situation either. The most vulnerable have been the elderly, and newcomers who have not been able to secure a livelihood since the recession. Ground reality on the streets: With all their means stretched to their limits, housing support facilities are unable to make room for everyone who needs help. Funding mostly comes for emergency shelters for a few days, especially during winter time. As of 2016, 35000 Canadians faced homelessness every night, with annual numbers being around 235,000 minimum. Age 50+ persons’ homelessness has been growing, forming 24.4% of the shelter usage. They join families in staying twice as long in shelters compared to other adults and youth. Indigenous people make up 28-34% of shelter users, with veterans coming in at 2.2% or approximately 2,950. 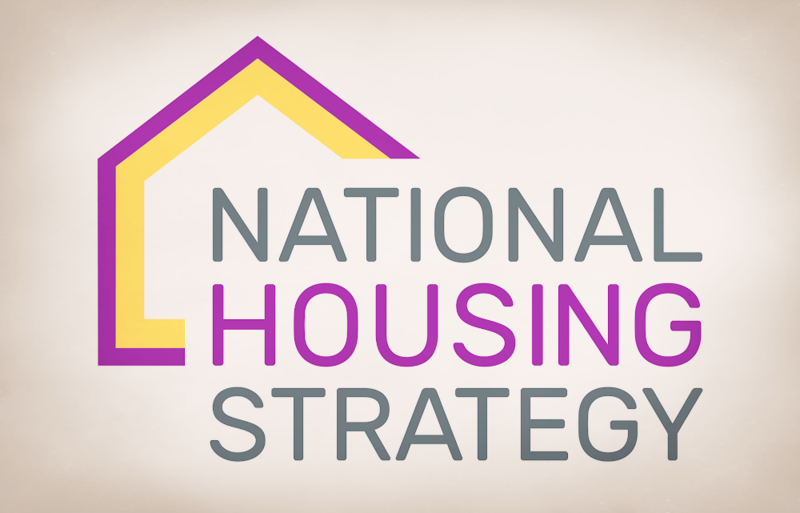 In the 2005-2014 periods, the national occupancy rate of full shelters went up by 10%. Addicts and mentally ill add to the tally too. 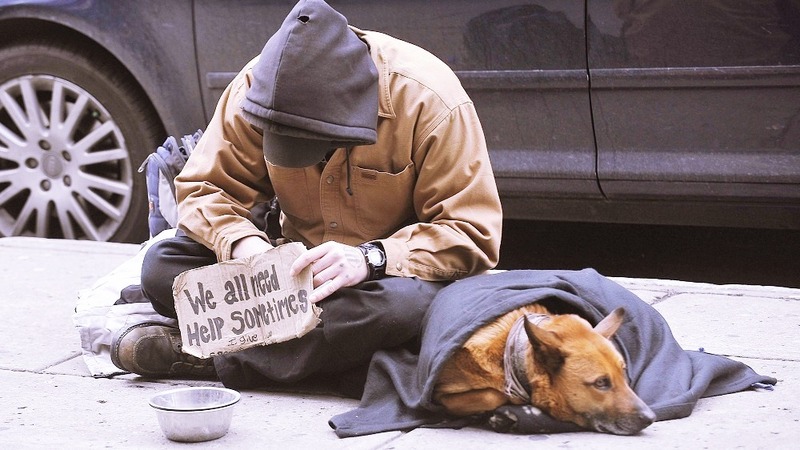 The homelessness problem is growing in Canada, but so is the awareness of it. Things are now changing to address the issue and it’s hoped they can be brought home for good soon.